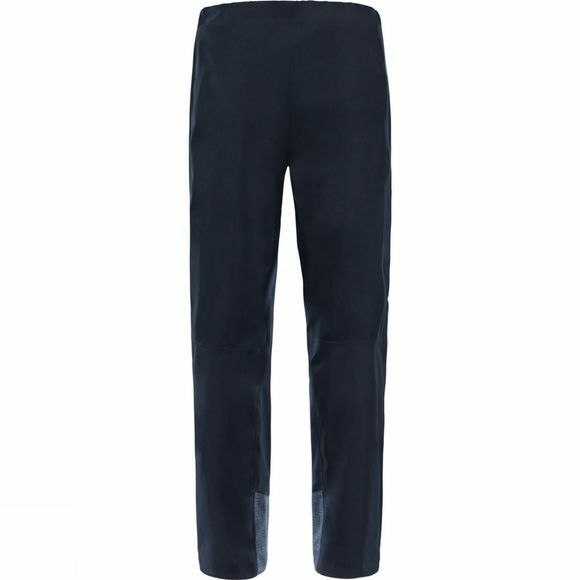 When mountain conditions get tough, turn to our new Shinpuru II Trousers – a great companion to the Shinpuru II Jacket. 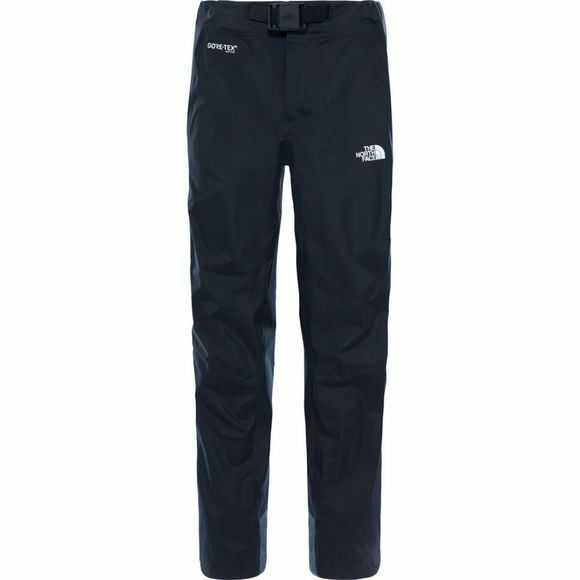 Constructed with GORE-TEX® Active fabric, this lower-body layer eliminates sweat buildup, keeping you dry and cool as you ascend. The fabric is very soft too, ensuring day-long comfort. Articulated knee shaping provides greater freedom of movement during challenging sections.